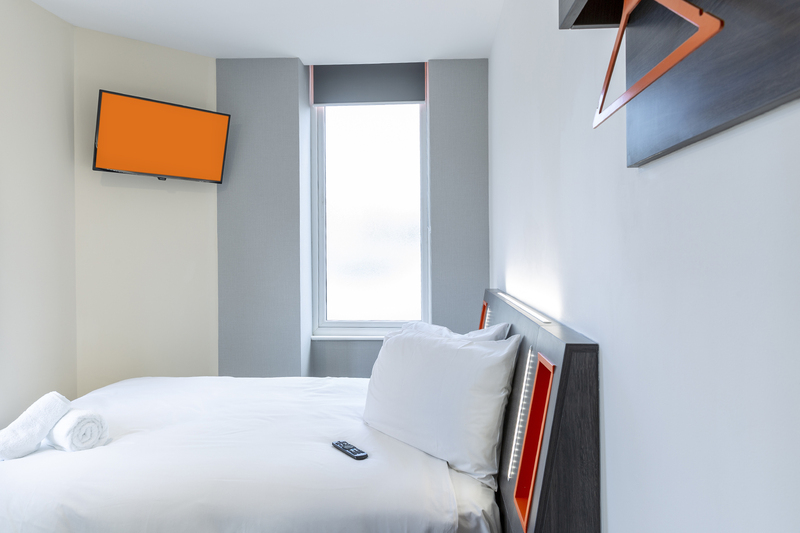 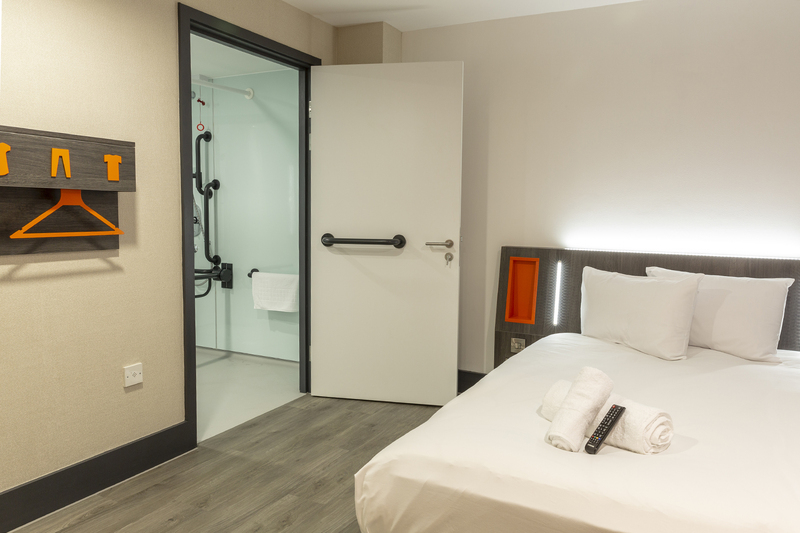 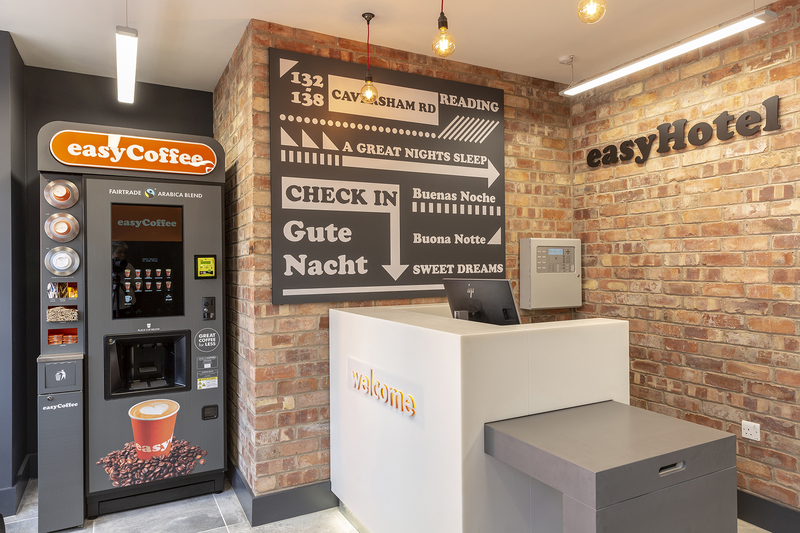 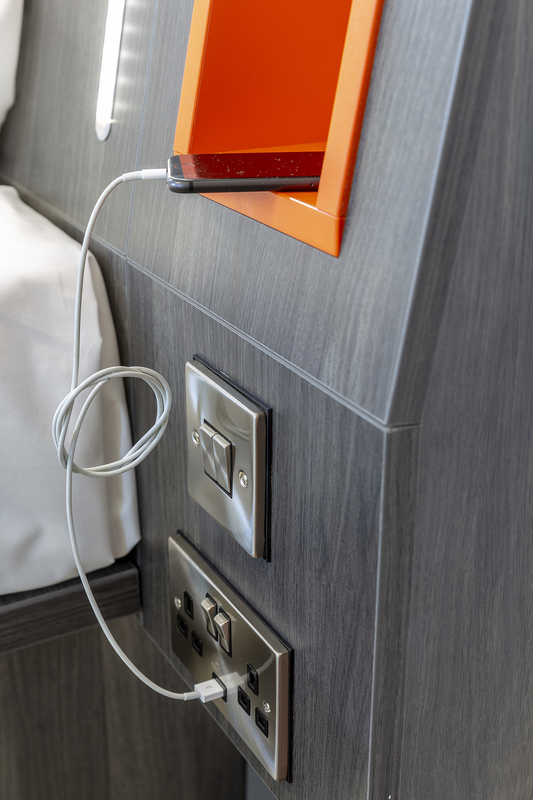 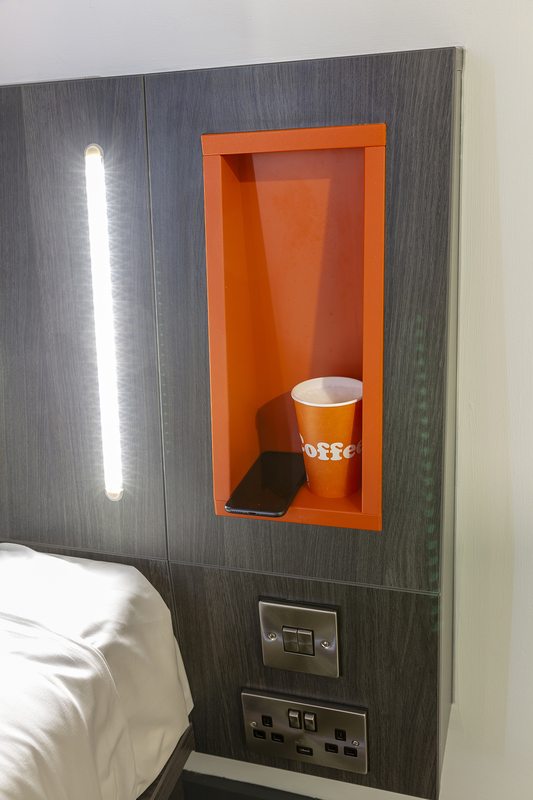 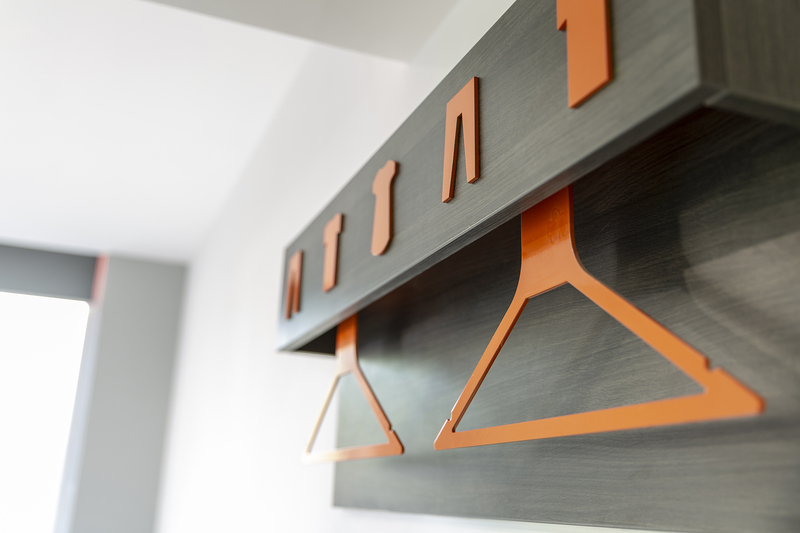 I photographed the new easyHotel in Reading recently. 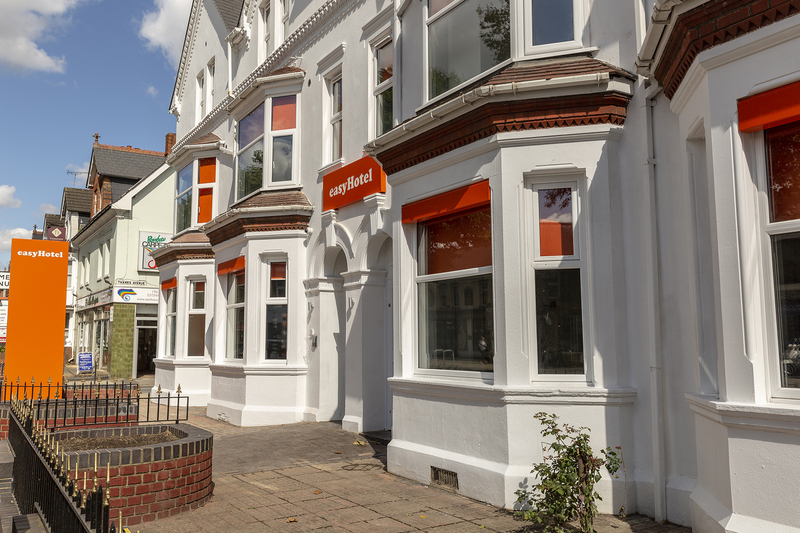 It’s on Caversham Road in Reading, so it’s really convenient for transport link and central Reading. 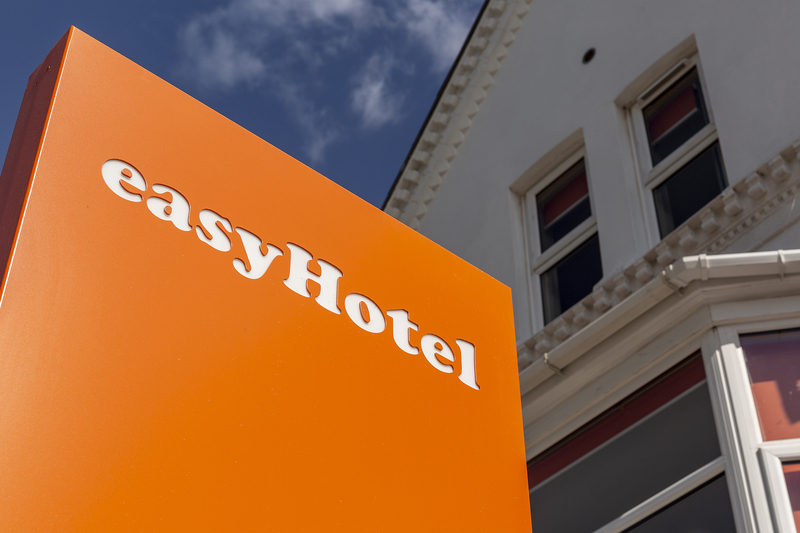 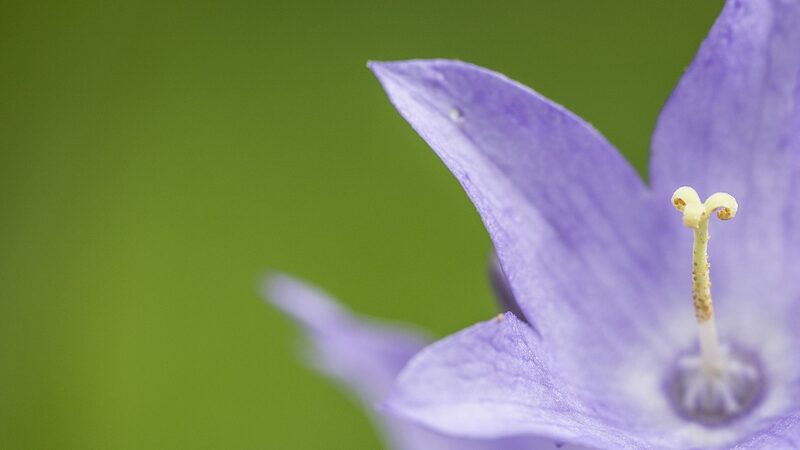 As any ‘Easy’ service, it’s low cost, convenient and no-frills.